14 kt. 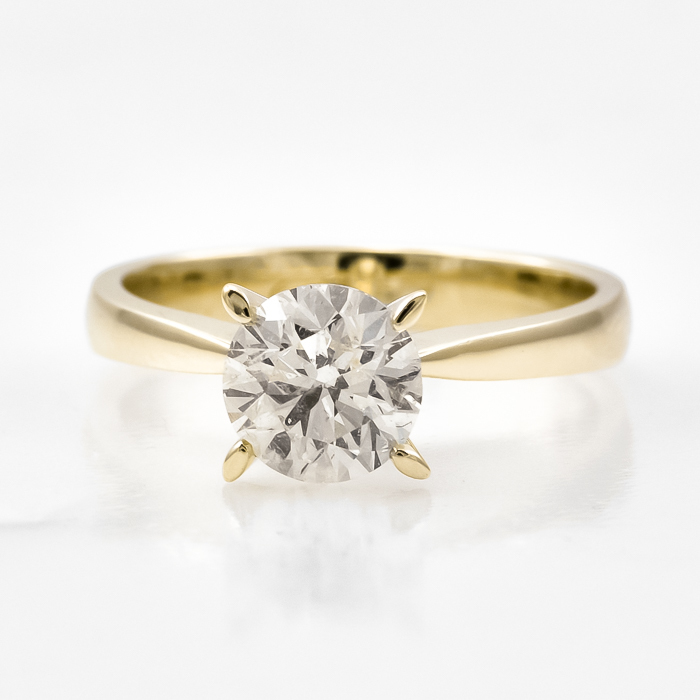 Gold - 1.50 carat - ring with 0.84ct. center/solitaire.